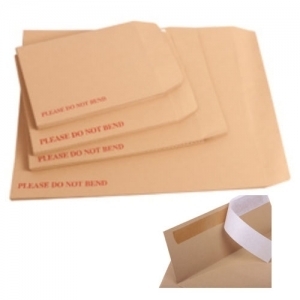 Board Backed envelopes are ideal for protecting important papers, documents, photos, certificates and other sensitive documents from being bent and creased in the postal system. Made from a durable 120gsm manilla Kraft exterior and feature a 550gsm card. 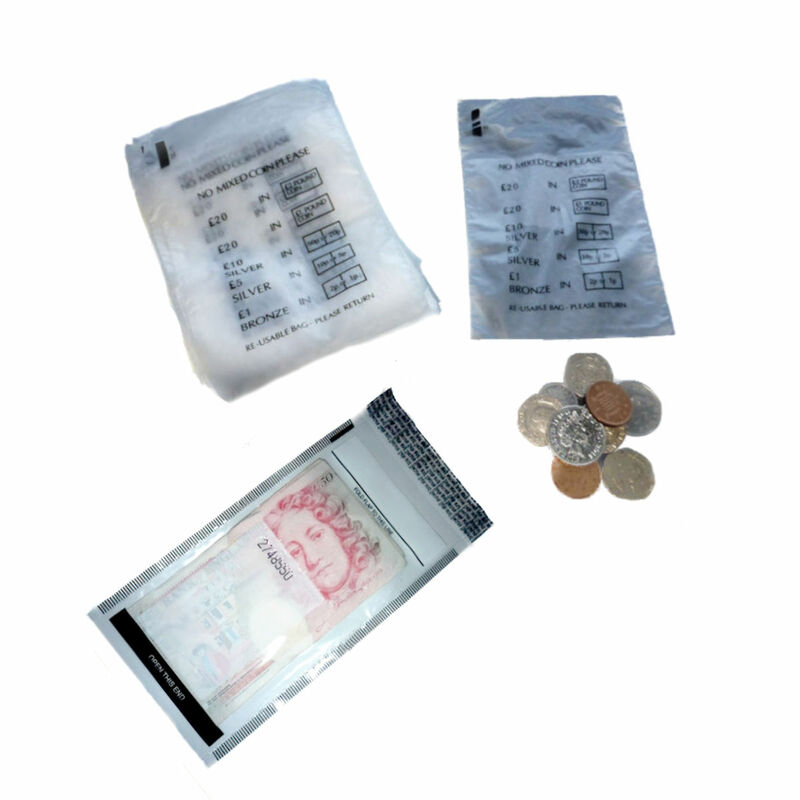 They are easy peel and seal with a permanent glue strip to ensure security.